The trend of #WaybackWednesday, #ThrowbackThursdays, and #FlashbackFridays will seemingly go on forever. Unlike the photos and captured memories we are so fond of posting, this online social media tradition will never get old. Nostalgia always does its magic to us humans, prompting us to reminisce on both good and not-so-good moments of our lives. Just like us, celebrities have also caught up on this “throwback” concept. When our favorite stars post something from their younger days, we just can’t help but gush over how cute they used to be! Their looks before stepping into the spotlight is also a popular subject of curiosity for the fans. Now, look who is the latest personality to hop on to the trend! 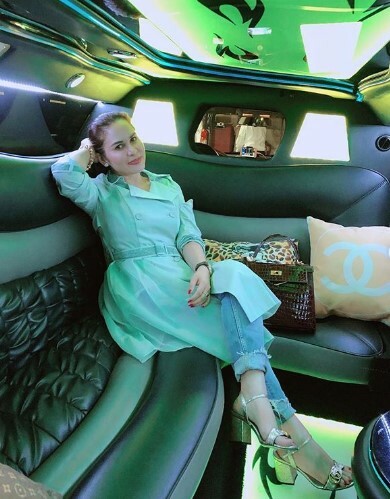 It is no other than the boxing champ’s lovely wife, Jinkee Pacquiao. Mrs. Pacquiao, a mother to five children, does not look a day older than 30. 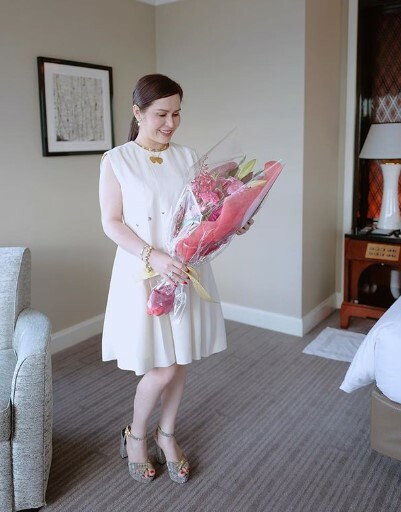 With her porcelain-like skin, youthful glow, and sophisticated aura, Jinkee became one of Belo Beauty’s ambassadors. Her expensive and luxurious style is just the cherry-on-top of her almost perfect life. Jinkee also delved into the world of politics. She served as the former vice governor of Sarangani province in Mindanao for one full term and decided to retire from politics to focus on her family and business. Just recently, Instagram netizens found out that Jinkee was once part of the world of pageantry! Not much of a surprise, given how radiant she still looks now at 39 with 5 kids to take care of. Jinkee shared a throwback photo featuring her with other contestants of ‘Binibining Heneral Santos’; all of them looking fresh and gorgeous in their one-piece swimsuits. This pageant was held in 22 years ago (in 1996). “Flashback Friday. 1996 when i joined “Binibining Heneral Santos” (Ms. Gensan) Can you spot me in this picture?” Jinkee posted. If you are having a hard time spotting her, we will give you a hint: somewhere in the middle! 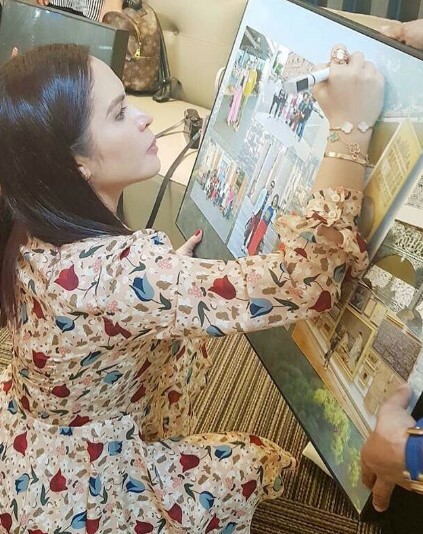 22 years have passed, but Jinkee Pacquiao do not look that much different. Maybe the wife of the boxing champ has found the fountain of youth, how else can she explain the youthful look she still gives off up until today?